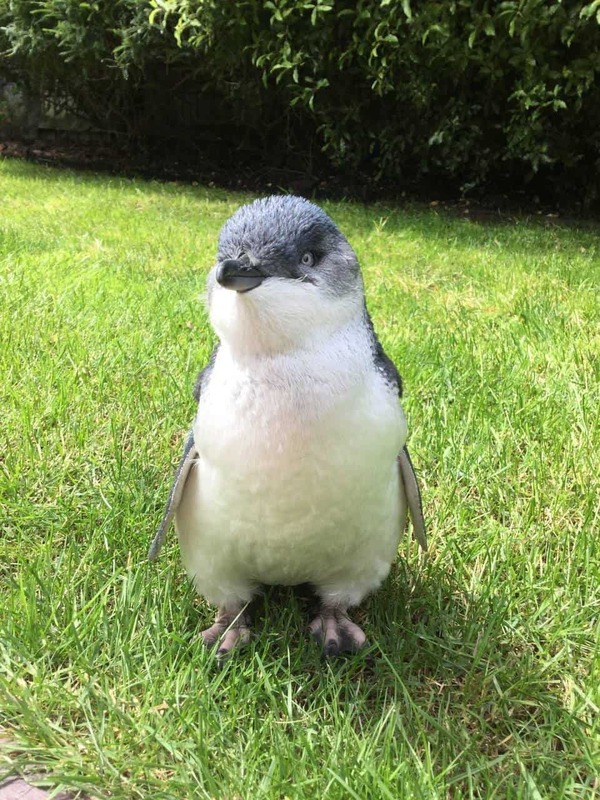 When a tiny blue penguin was discovered all alone on a beach in New Zealand, he wasn’t able to communicate with passers-by. Thankfully, some kind strangers leant him a helping hand by putting up a sign to let others know his predicament. 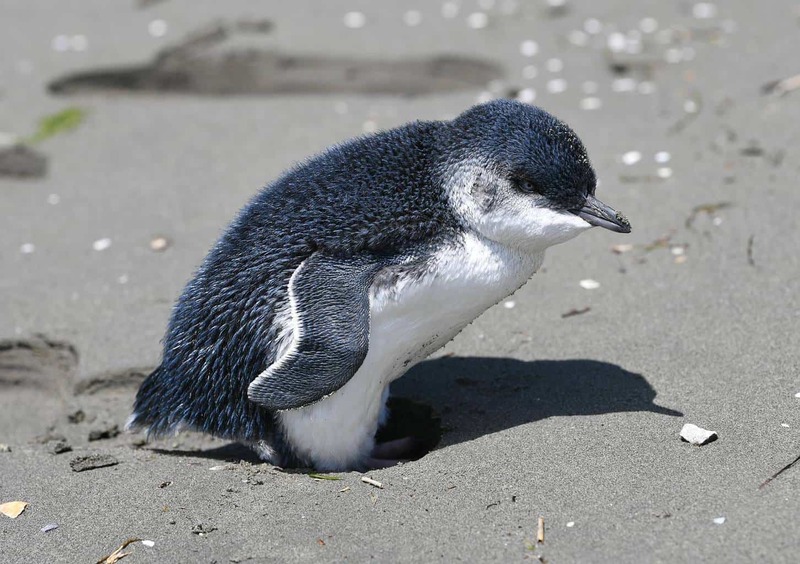 Jeff Mein Smith first noticed the lonely penguin standing in the sand as he rode his bike down the stretch of coast in Christchurch. But he wasn’t the only person to notice the little bird. A crowd had started gathering around and some people weren’t being very respectful of its personal space. They were even allowing their dogs to get too close for comfort. 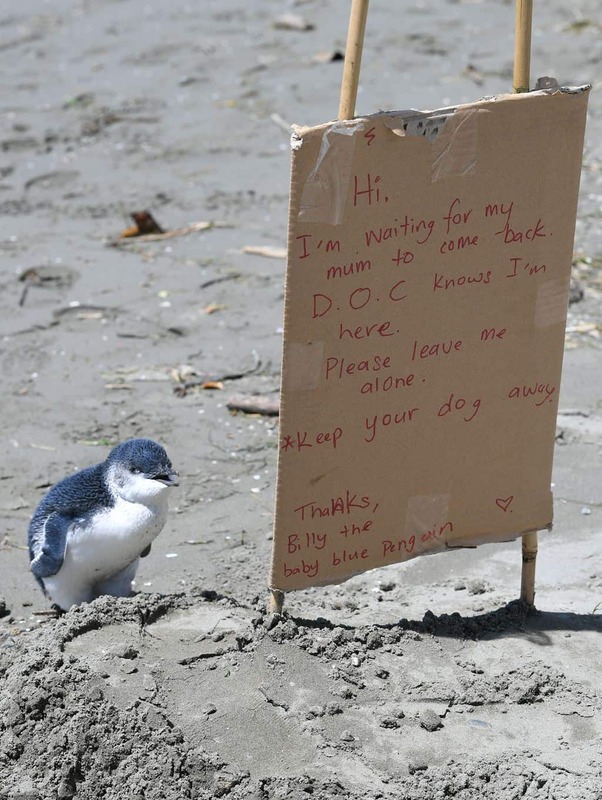 When Jeff returned to the same spot later, he saw that somebody had placed a cardboard sign next to the baby penguin. It seems that the flightless bird had some guardian angels watching over him. Hi, I’m waiting for my mum to come back. [New Zealand’s Department of Conservation] knows I’m here. Please leave me alone. *Keep your dog away. 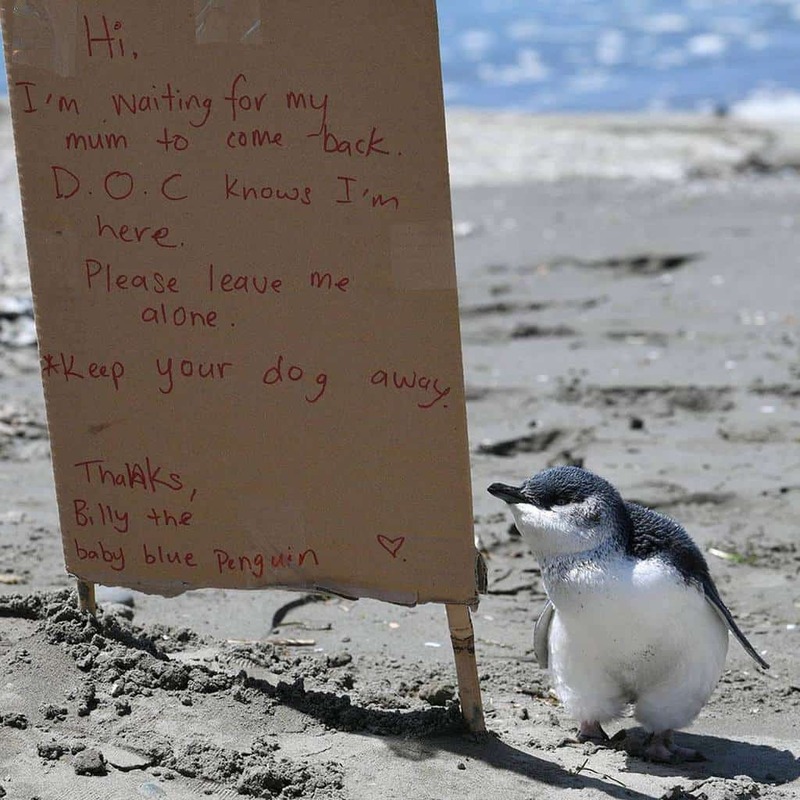 Thanks, Billy the baby blue penguin. Rather conveniently, Billy the penguin remained close by to the sign, making it clear that the sign was speaking for him. 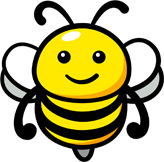 I mean, how adorable is the little guy? 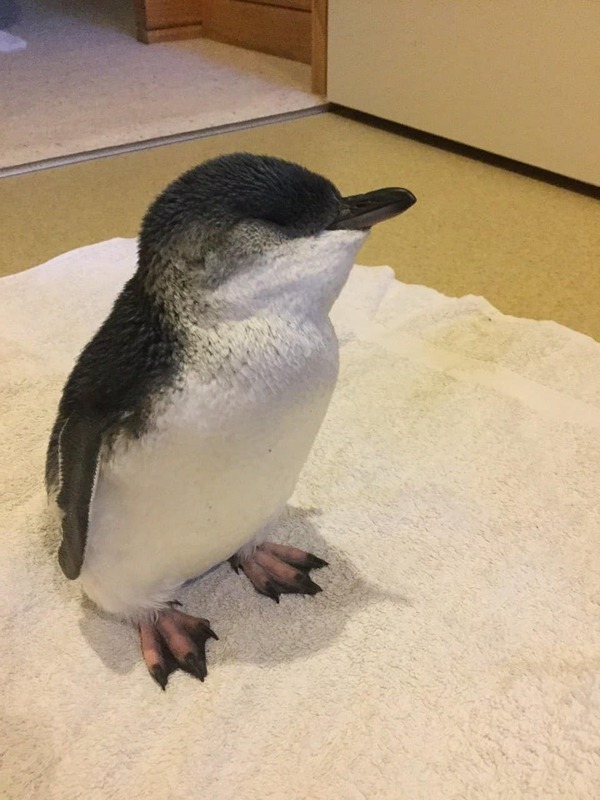 While Billy the penguin may have been waiting for his mom to return, wildlife officials deemed him to be around 2-months-old. This meant that he was likely too old to be a dependant. So, when Billy was spotted the next day, still standing next to the sign, they decided to intervene. It turns out that Billy the penguin really did need a little intervention. The tiny bird weighed only 550 grams, which is 350 grams short of a healthy weight for his age. Christchurch Penguin Rehabilitation took him in and have been feeding him plenty to get his weight up. They are hoping that within the next few weeks Billy will be healthy enough to be released back into the wild. Little blue penguins are the smallest penguins on earth and they are a protected species in New Zealand. So The Department of Conservation is pleased that some kind strangers put up the sign to help out Billy. They urge residents to help keep the birds safe by keeping their distance and keeping pets from bothering them. Due to Billy still having the problem of communicating with his rescuers, he hasn’t been able to thank them directly. But we’re very sure that he is grateful for the kindness of the strangers who kept him safe on the beach.